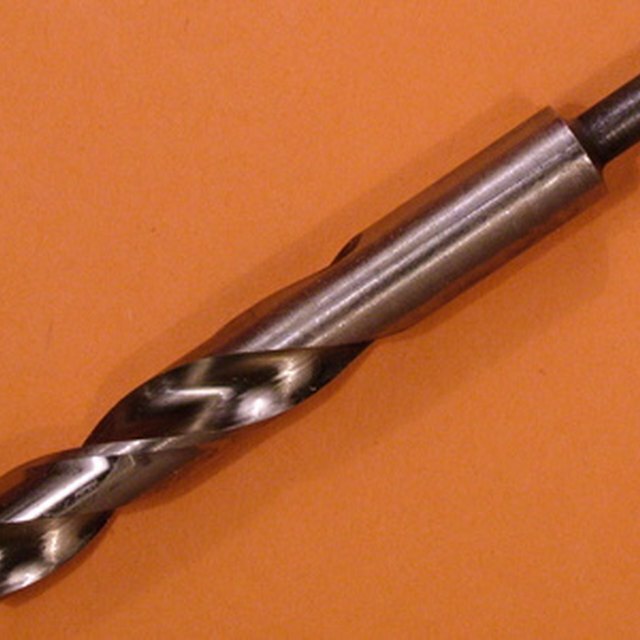 The primary function of a screw is to pull two or more pieces tightly together. As the sloping threads of a screw burrow into the receiving material, the screw head is pulled with considerable force against the topmost piece. Sometimes this force is too great for the material, causing the screw head to deform, penetrate and even break completely through the top piece. Washers prevent this by essentially broadening the surface area of the screw head, thus protecting the material from damage and creating a stronger connection overall. Washers also can help screws from loosening, as well as provide other benefits. The standard washer is a flat disk of metal with a hole punched in the middle. The user should make sure that the washer chosen has a center hole as snug as possible to the screw being used. Too small and the screw won't go through; too big and the benefit of the washer being used will be lost as the screw will press through to the soft material beneath. Washers don't have to be round -- square and triangular ones are also common, and irregularly-shaped ones can serve special purposes. The hole in the center of a washer is usually round, but it can also be oval, which allows the washer to be offset from the fastener head. This is helpful in tight spaces. Although most washers are flat, some are tapered to help seal the opening through which the fastener extends, and still other washers have an ogee shape that turns the screws into decorative features. Split-lock washers are split on one side and are pressed out of shape so that one end of the cut section is higher than the other. As the screw tightens down on this kind of washer, the upper edge creates a tension and the screw stays tight once all the way in. Screws make their own holes in materials, and this can be a problem with watertight assemblies, such as metal roofs. In this case, a special washer with a neoprene gasket creates a seal around the entire screw head, preventing leaks. It's important to drive the screw properly when using gasketed washers: drive it too far and the neoprene gasket can be torn or otherwise damaged; drive it too little and you fail to create a tight seal. Do High-Efficiency Washers Get Clothes Cleaner?